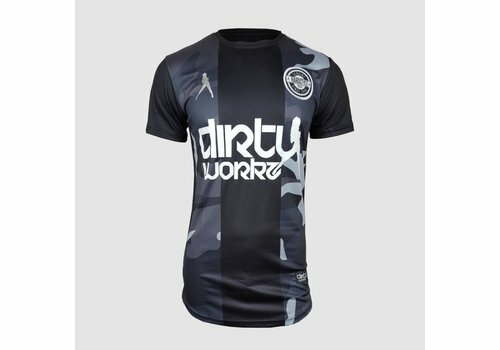 One of 3 different Dirty Workz soccer tee's. 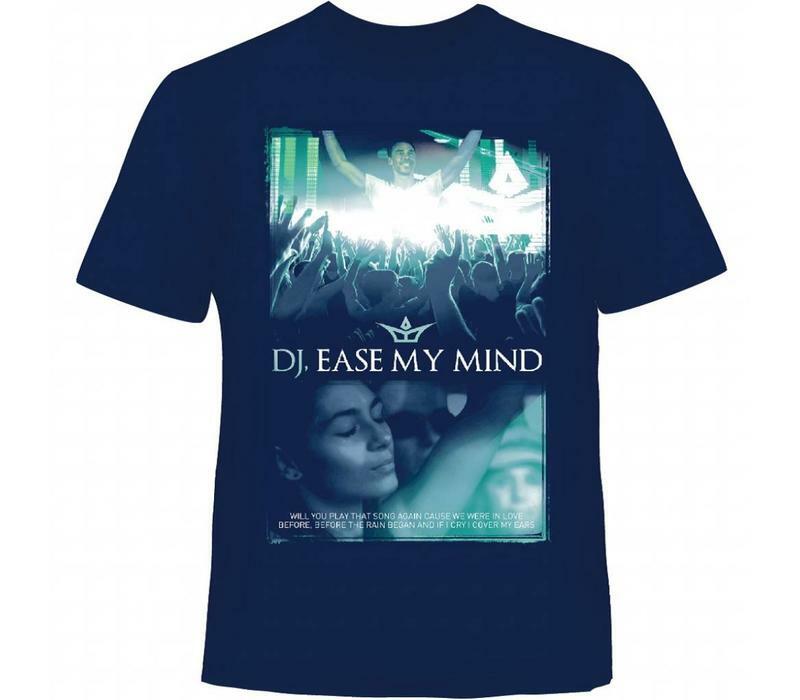 The new collection of Genuine Hardstyle products will be expanding in the next months, so make sure to check our webshop regularly. 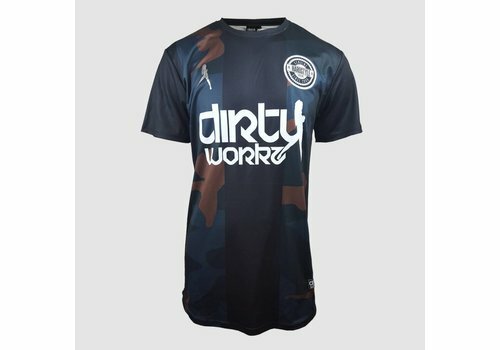 This black and grey shirt is available in our store.